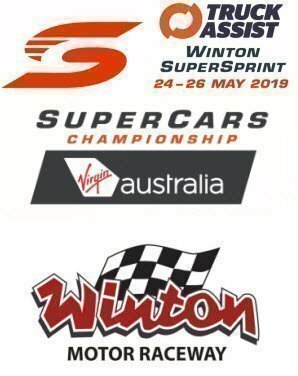 Want to enjoy a premium Winton Supercars SuperSprint experience? Relaxed Corporate is the perfect way to spoil yourself, friends and family, or entertain clients or reward staff. Our relaxed corporate is Winton Raceway’s entry-level hospitality experience. Gourmet Food Selections, with a dedicated pay as you go Bar. Casual non-reserved seating with screens showing timing and all the on-track action! 2 Day Relaxed Corporate ticket holders receive complimentary GA access on Friday. NB The Winton Relaxed Corporate area is ONLY accessible to persons aged 16 years and over. For Supercars premium Corporate Experience, Virgin Australia Paddock Club, click here for more info.